7th Annual ITS Pumpkin Carving Contest! The Halloween spirit is in full swing here at ITS HQ and today we’re kicking off the 7th Annual ITS Pumpkin Carving Contest! We’ve got some awesome prizes for the winners of this year’s contest and you can get all the details below. 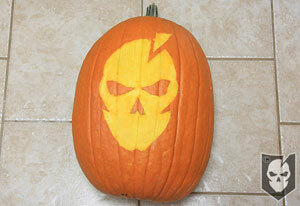 If you’re in need of some design inspiration for your carving, check out last year’s entries! 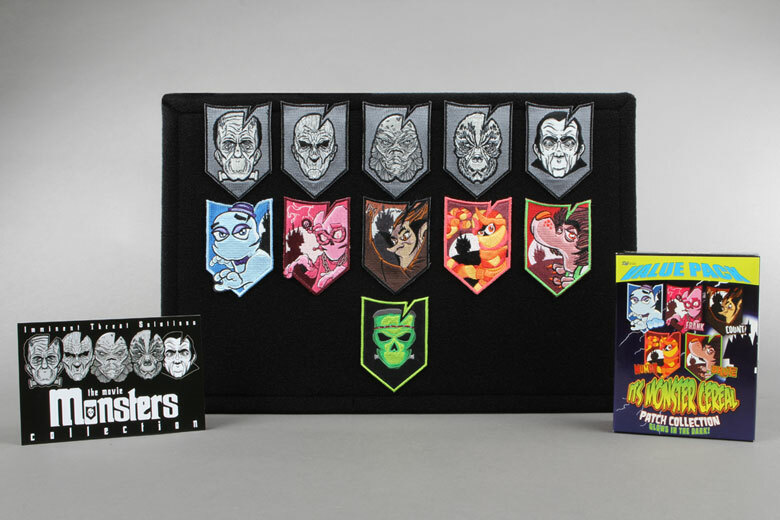 Once you’ve submitted your entries, you’ll be entered to win some of the awesome prizes listed below, including our sold out ITS Movie Monsters Morale Patch Collection! The top three winners will receive prizes and have their pumpkins featured on our site for all to see. 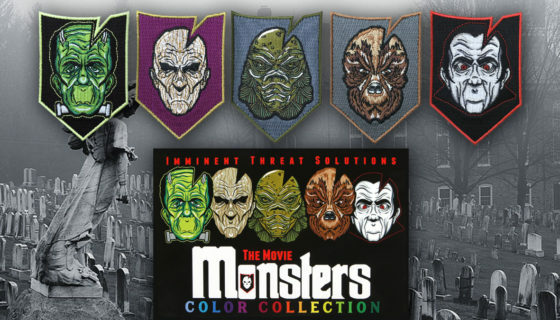 For some great patterns, visit ZombiePumpkins.com. Not all of their patterns are free, but you can get some great design inspiration for your own! Also, don’t forget to check out last year’s entries for even more ideas. You can click here to download a .PDF pattern of the ITS Logo for your carving. While it’s not mandatory to use the ITS Logo in your carving, it’ll certainly net you some cool points. Be sure to check back as winners will be announced on Halloween Day. Happy Haunting! Step 1: Carve your pumpkin. Feel free to submit as many pumpkin carvings as you want, we can’t wait to see what you come up with! Past pumpkin carving entries are not eligible. Entry photo resolution must be at least 1024 pixels wide. Photo must be emailed to [email protected] before 11:59 PM 10/30/16. Entries will be judged on creativity and design. By submitting a photo for the contest, you grant ITS permission to use your photo on our website and/or social media channels. 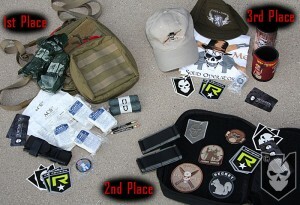 Win Big in the 1st Annual ITS Tactical Pumpkin Carving Contest! 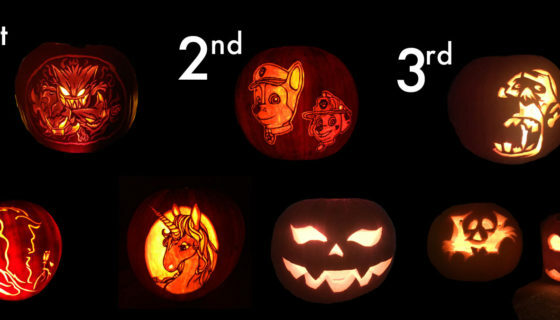 8th Annual ITS Pumpkin Carving Contest Winners Announced! Don’t Forget the Tactical Pumpkin Contest!